Alexa for Kids as babysitter? I’m just on my way out if the house to head for Scotland to climb some mountains with my wife. But while she does (what I call) her ‘last minute faffing’ I read Dan Hon’s newsletter. I’ll just quite the relevant section without any attempt at comment or analysis. He includes references in his newsletter, but you’ll just have to click through for those. Mat Honan reminded me that Amazon have made an Alexa for Kids (during the course of which Tom Simonite had a great story about Alexa diligently and non-plussedly educating a group of preschoolers about the history of FARC after misunderstanding their requests for farts) and Honan has a great article about it. There are now enough Alexa (plural?) out there that the phenomenon of “the funny things kids say to Alexa” is pretty well documented as well as the earlier “Alexa is teaching my kid to be rude” observation. This isn’t to say that Amazon haven’t done *any* work thinking about how Alexa works in a kid context (Honan’s article shows that they’ve demonstrably thought about how Alexa might work and that they’ve made changes to the product to accommodate children as a specific class of user) but the overwhelming impression I had after reading Honan’s piece was that, as a parent, I still don’t think Amazon haven’t gone far enough in making Alexa kid-friendly. They’ve made some executive decisions like coming down hard on curation versus algorithmic selection of content (see James Bridle’s excellent earlier essay on YouTube, that something is wrong on the internet and recent coverage of YouTube Kids’ content selection method still finding ways to recommend, shall we say, videos espousing extreme views). 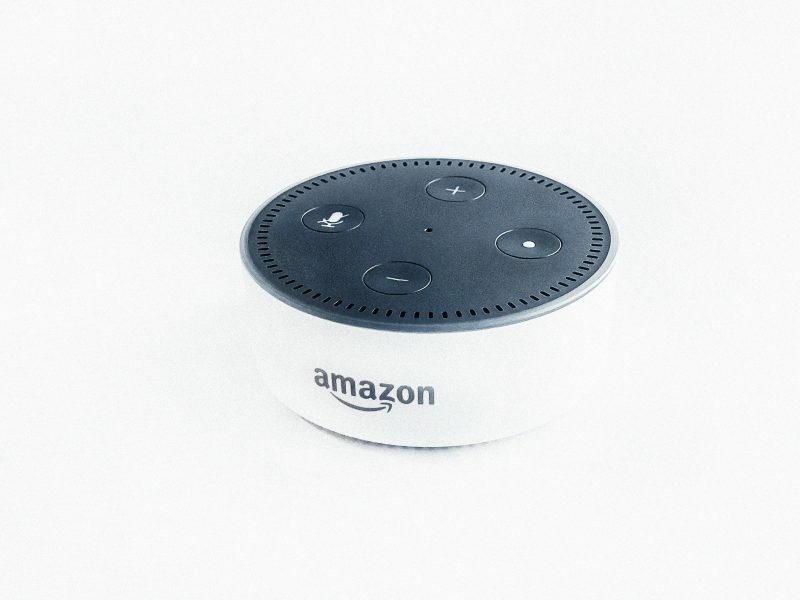 And Amazon have addressed one of the core reported issues of having an Alexa in the house (the rudeness) by designing in support for a “magic word” Easter Egg that will reward kids for saying “please”. But that seems rather tactical and dealing with a specific issue and not, well, foundational. I think that the foundational issue is something more like this: parenting is a *very* personal subject. As I have become a parent, I have discovered (and validated through experimental data) that parents have very specific views about how to do things! Many parents do not agree with each other! Parents who agree with each other on some things do not agree on other things! In families where there are two parents there is much scope for disagreement on both desired outcome and method! Some parents may have very specific views on how they want to teach their kids to be polite. This kind of thinking leads me down the path of: well, are we imagining a world where Alexa or something like it is a sort of universal basic babysitter, with default norms and those who can get, well, customization? Or what someone else might call: attentive, individualized parenting? When Alexa for Kids came out, I did about 10 seconds’ worth of thinking and, based on how Alexa gets used in our house (two parents, a five year old and a 19 month old) and how our preschooler is behaving, I was pretty convinced that I’m in no way ready or willing to leave him alone with an Alexa for Kids in his room. My family is, in what some might see as that tedious middle class way, pretty strict about the amount of screen time our kids get (unsupervised and supervised) and suffice it to say that there’s considerable difference of opinion between my wife and myself on what we’re both comfortable with and at what point what level of exposure or usage might be appropriate. And here’s where I reinforce that point again: are you okay with leaving your kids with a default babysitter, or are you the kind of person who has opinions about how you want your babysitter to act with your kids? (Yes, I imagine people reading this and clutching their pearls at the mere *thought* of an Alexa “babysitting” a kid but need I remind you that books are a technological object too and the issue here is in the degree of interactivity and access). At least with a babysitter I can set some parameters and I’ve got an idea of how the babysitter might interact with the kids because, well, that’s part of the babysitter screening process.